Even after 35 years at the forefront of the commercial blind business, we acknowledge that there’s not much to some standard roller blind systems. They go up. And they come down. But what happens when the mechanism to make them go up or down is seven metres above the ground? It’s simply not possible (or safe) to have cords or control wands hanging to the floor, while electric controls can be expensive. 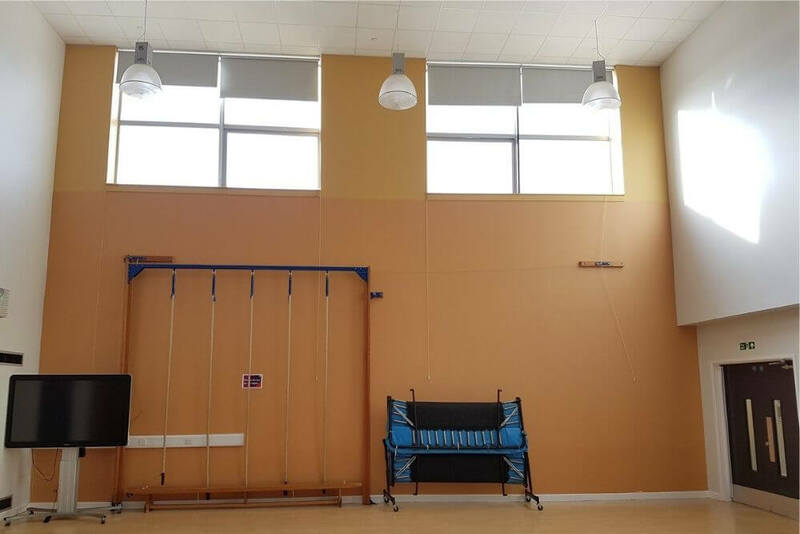 At the Education Village in Darlington (shared by a secondary school, primary school, special school and nursery), we were commissioned to install roller blinds to high-level windows in three halls on the campus. To overcome the challenge of controlling the blinds from the floor, the blinds were supplied with a detachable crank handle extension. The handle is magnetised to make it easy to locate each individual blind control, and raise or lower the blind. When adjustment is complete, the handle simply pulls away. The roller blinds replaced free-hanging vertical louvre blinds, which did not keep out all the light when closed. We installed a cassette system, with the black-out fabric retained in channels on each side of the windows to provide a perfect seal. Since supplying and installing the bespoke roller blinds for the three halls at Haughton, Beaumont Hill and Springfield academies, we have fitted more than 80 blinds to 25 classrooms ― using wipe-clean, black-out PVC that’s perfect for the school environment. 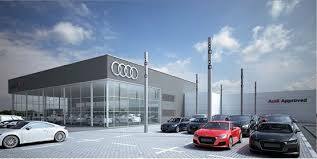 The £165m retail development has already been voted best shopping centre in the world. Now, it has been named Yorkshire Building of the Year for 2017 by the Royal Institute of British Architects. RIBA also singled out Victoria Gate for its prestigious Yorkshire Award for 2017. 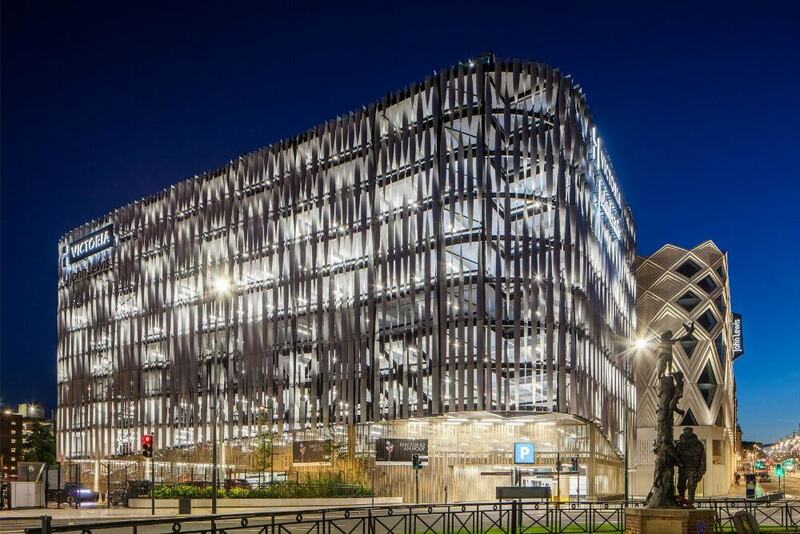 Maple created the façade of the adjoining car park, mirroring the unique diamond-shaped cladding of the centre that so impressed the judges. 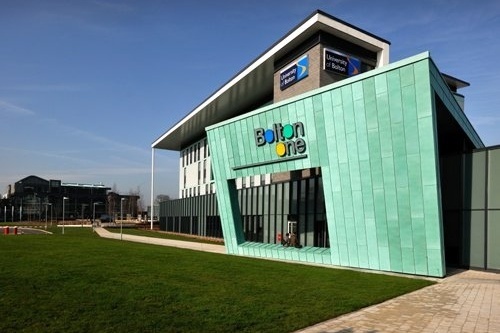 Maple has delivered solar shading projects throughout the UK including architectural façades, brise soleil, climate façades, louvres and plant screens. 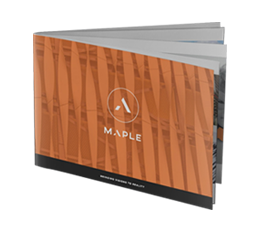 To see more projects and find out what makes Maple different, download our showcase brochure. 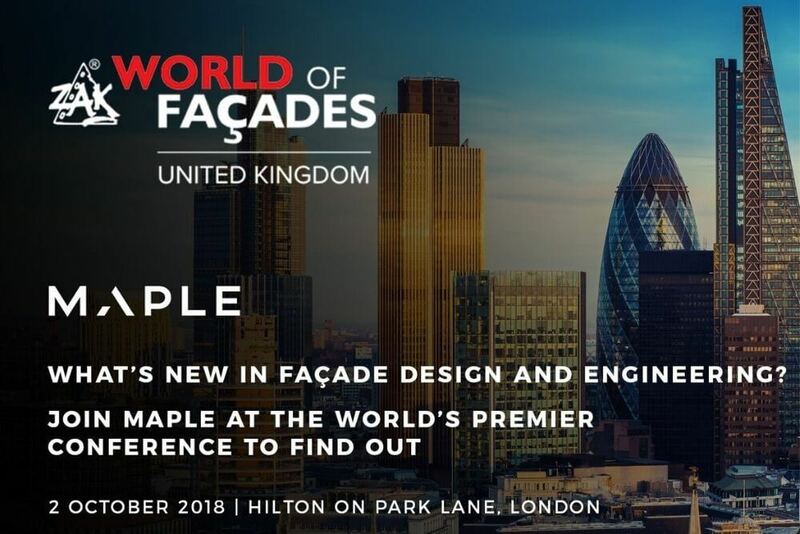 One of the UK's leading solar shading and screening companies is taking part in an invitation-only, international conference on façade design and engineering. 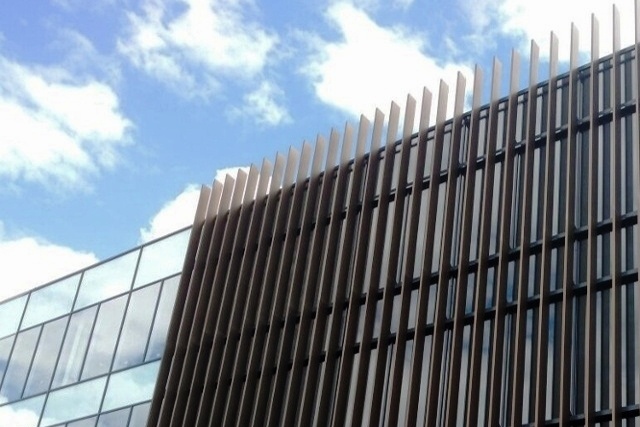 Maple are installing vertical brise soleil fins weighing nearly 100kg each at the University of Leicester’s refurbished Percy Gee Building. Roller blinds are often considered an afterthought ― a functional distraction to the design aesthetic. 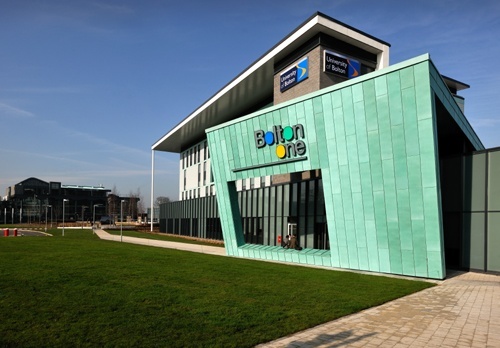 Maple have installed advanced roller blinds at a Bolton leisure centre that could quite literally be the difference between life and death.